Tortilla chips topped with black beans, cheese sauce, pico de gallo, shredded lettuce and a lime sour cream. Mixed greens topped with orange and grapefruit sections with tomato, avocado, cucumber, and lemon herb vinaigrette. Seared tuna tossed in sesame seeds on a bed of fresh greens and shredded vegetables, then tossed in an orange ginger dressing. Choose how you would like it prepared - grilled or blackened. Prior to placing your order, please always alert the server to your food allergy or special dietary needs. Chicken glazed with a bourbon BBQ sauce. We use thin pizza crust with fresh toppings and bake it in our brick oven - great for sharing! Served with a choice of french fries, coleslaw or edamame salad. Upgrade to a Premium side for 2.25. Served with a choice of french fries, coleslaw or edamame salad. Upgrade to a Premium side for $2.25. For the Young or for the Young at Heart! Served with choice of apple sauce or french fries and chocolate pudding. 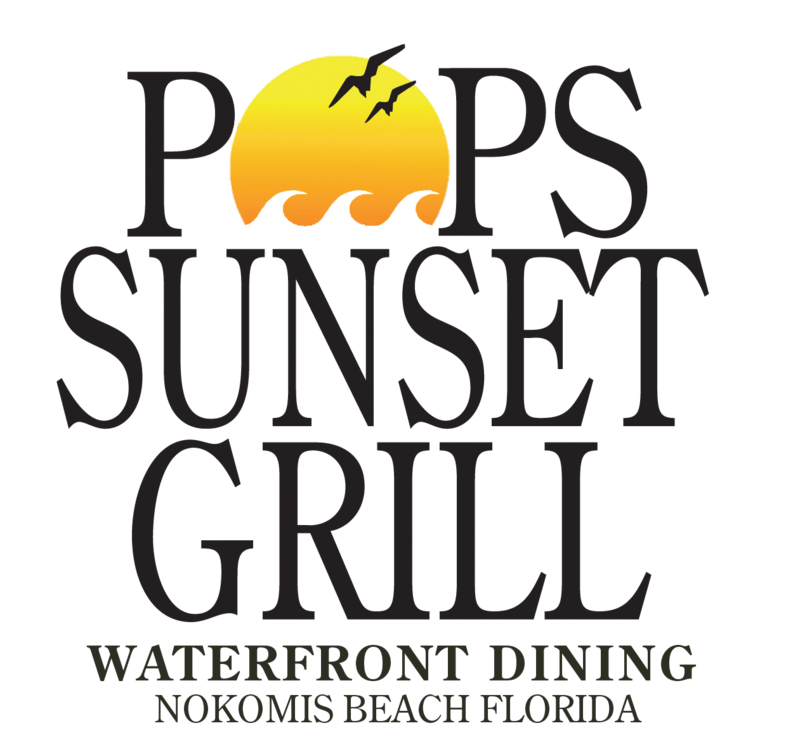 Our beer menu is served by Untappd and lists the current selection of beer offered at Pop's Sunset Grill. Happy Hour Every Day - 3 to 6 p.m.  Served from 3 - 6 p.m.